I’ve only just started using Sketchbook Pro for iPad and I love it! I’m trying my hand at many retrace and freehand sketches. This picture of Miss Thailand Universe came up in the popular section on Instagram. I loved the moody shot of a figure and thought this would be a great drawing exercise. 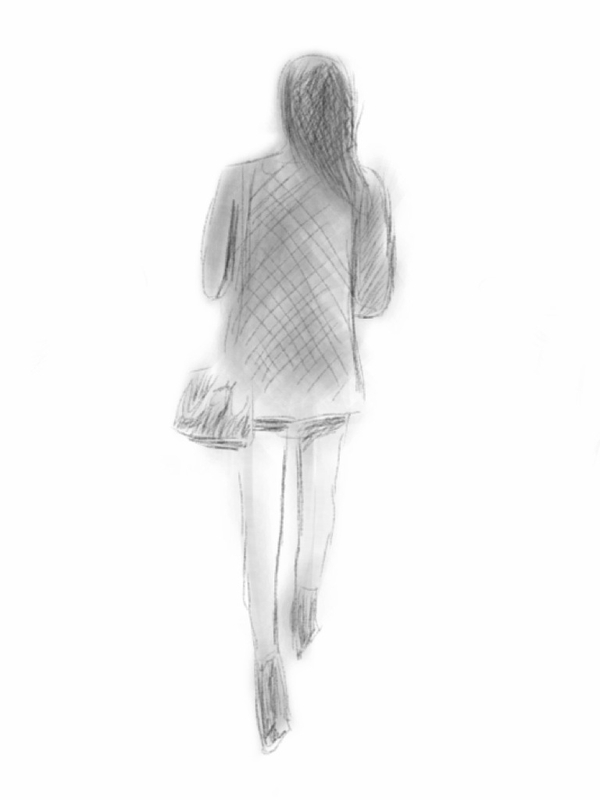 I took a screenshot and sketched it using a Just Mobile Alupen. I drew the outline first with a H2 pencil and then shaded with a soft brush, followed by some eraser cleanup around the edges. You can see the original picture here or visit Aimee’s website.